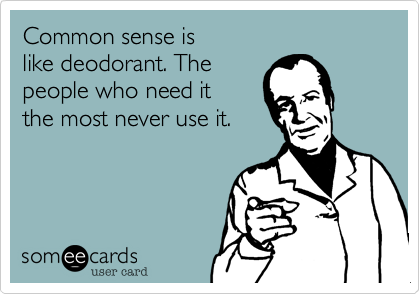 What is “common sense”? Can it be learned, and if so, how? 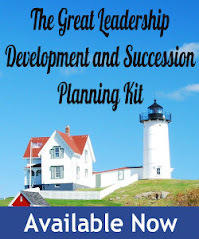 Read my latest post at About.com Management & Leadership to find out.